Let Garrett Plumbing and Heating Co. Inc. introduce you to the benefits of Ductless HVAC. These compact systems incorporate into any decor, size or style of space without tearing down walls. Quiet, extremely efficient and wonderfully versatile, a single outdoor component links to one or more air handlers to provide zoned comfort. 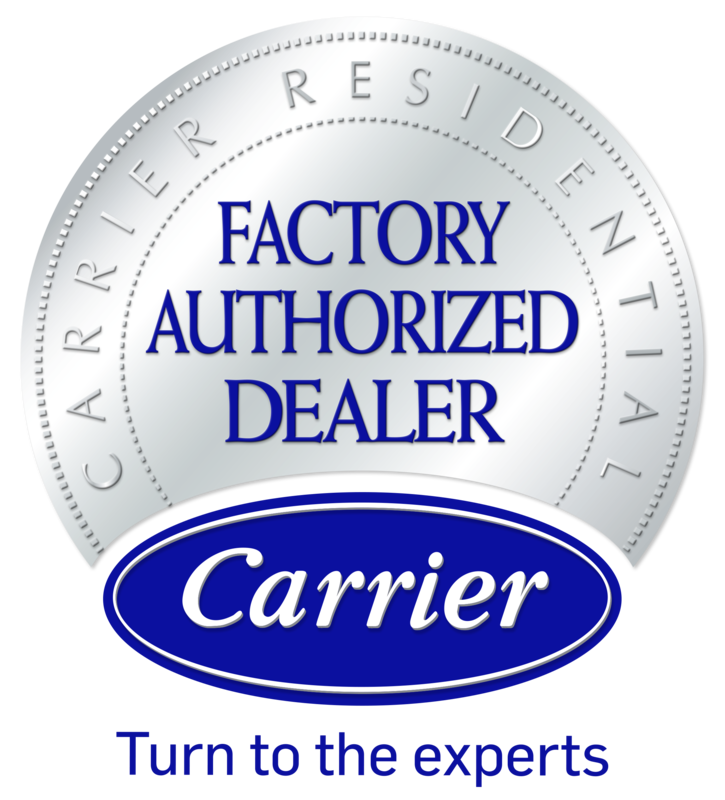 As a Carrier Factory Authorized Dealer, Garrett Plumbing and Heating Co. Inc. achieves your highest expectations with industry-leading technology, and complete most installation projects in Jackson, TN and surrounding areas in one trip. Taking advantage of inverter technology, modern ductless air conditioners and heat pumps adapt speed to perfectly meet demand. Longer cycles at lower capacity optimize cost savings, comfort, sound levels and air quality. And with wifi connectivity, you can program and manage your ductless system from your smartphone or laptop. Give Garrett Plumbing and Heating Co. Inc. a call at 731-668-3339 for ductless design, installation, preventative maintenance and skilled repair. Our NATE-certified technicians remain on call for extended hours throughout Jackson, Oakfield, Huntersville, Three Way, TN & Surrounding Areas. Garrett Plumbing and Heating Co. Inc. Serving Jackson and Surrounding Communities!